The Sims 4 is a life simulation game developed by Maxis and published by EA Games for Windows and Macintosh computers. 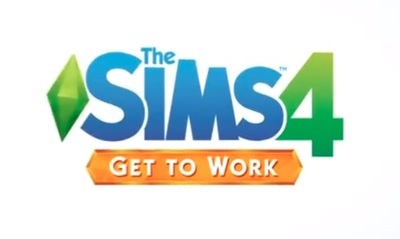 Get to Work is the first full expansion for The Sims 4. Should smoking be allowed on mainstream network TV?